It’s Monday again but I’m okay with it because this particular Monday is the Monday before my vacation. Saturday I will be on a plane making my way to Florida to make my way to the Carnival Victory. I’ve cruised with Carnival and it was nothing less than wonderful so I can’t wait to lay back and enjoy this seven day vacay that happens to fall on Halloween and with my childhood bestie along for the ride. It’s always a great idea to go on vacay as soon as it gets cold in Pittsburgh. I finished a book and it’s being published in a few days. I’m proud of myself because I have so many completed books that need edited and editing took me almost as long as writing it. 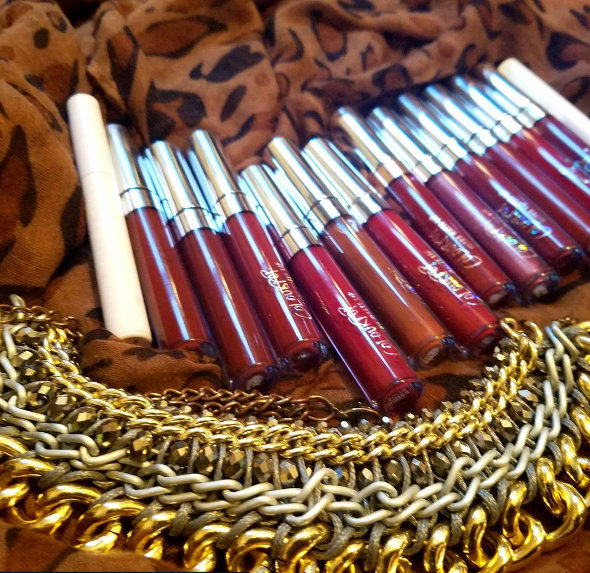 I’ve finally come to the conclusion that I indeed have a Coloupop problem. Only if they had staying power but for the price, I’m totally okay. Someone finally caught me. I was attending a block party and someone was selling Lularoe. I was very skeptical about paying $25 for leggings but they well worth it. They’re soft and you can’t see through them. That’s a shame when those are your standards. I believe in all things food trucks. Some of the best meals I’ve ever consumed were from a food truck. I used to be a regular at The Brew Gentlemen’s Food Truck Roundup but they stopped. I did recently discover that the first Saturday of every month there’s a roundup under the Homestead Grey’s Bridge and the event is free. I’ll miss the one in November but will most definitely be there in December. Click here to check out the lineup in November. This isn’t exactly an event but friends support friends and she has a beautiful voice and she’s running a GoFund Me for her debut album. It took me almost a month but I finished binging Orphan Black. It had me hooked from the first few minutes. 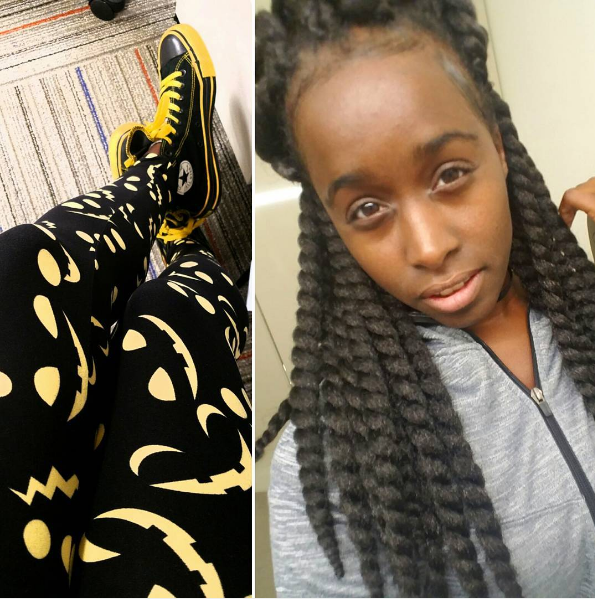 Girl sees woman jump in front of a train and girl decides to steal her identity to only discover she looks exactly like said girl. She also discovers that woman happened to be a cop who happened to be her clone investigating other clones. 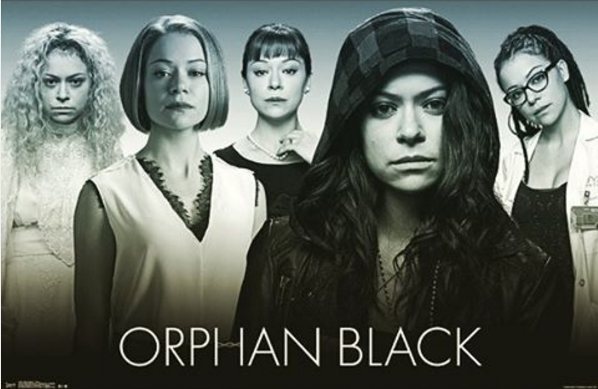 Tatiana Maslany deserves all the awards for playing every single clone. She essentially gets paid to talk to herself. I would be a fool not to watch 13th. It was so well put together and educating the masses on how a loophole within the 13th amendment created this form of legalized slavery we see today in the criminal justice system. 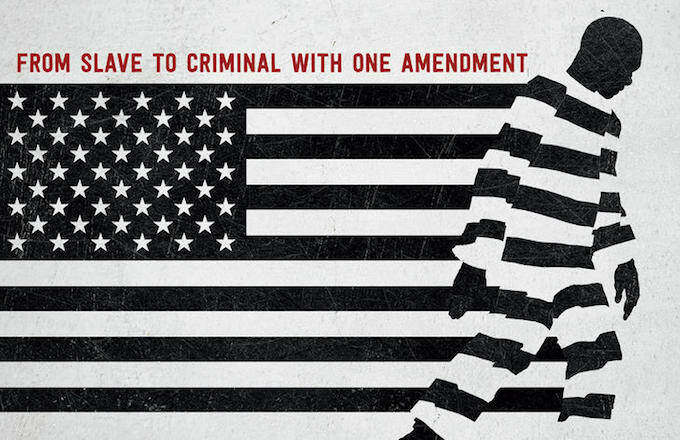 It’s impressive that Netflix picked up such a documentary and its more impressive how Ava DuVernay tied the system to the political scene today. Hillary Clinton and Donald Trump are also the topic of discussion in such a telling narrative that needs to be heard. 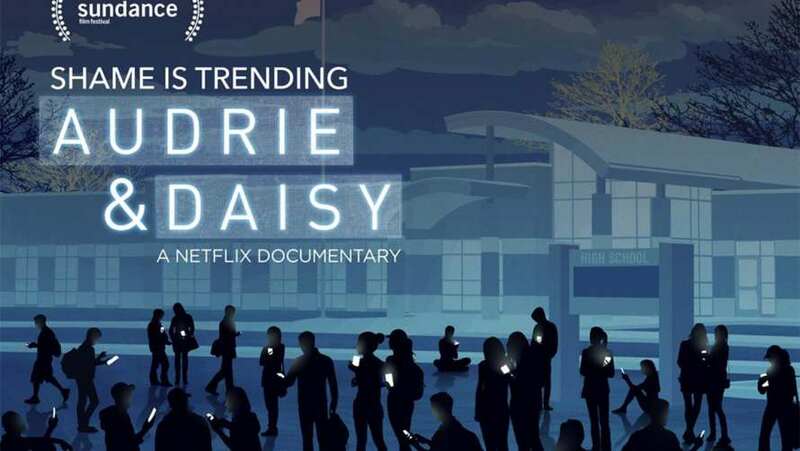 Audrie and Daisy is another Netflix documentary that centers around two similar stories of sexual assault and bullying with two totally different outcomes. The thing that makes this documentary different from any other of its kind is the fact that it doesn’t only explore the side of the girls who both were passed out when they were assaulted but a part of the boys’ punishment was to speak on camera about their actions publicly which isn’t seen often in today’s society. Hope everyone has a positive week and a happy Halloween! I can’t wait to be in the middle of the ocean enjoying my cruise. I’ll definitely have a Carnival Victory post in the near future.